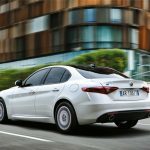 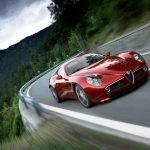 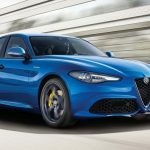 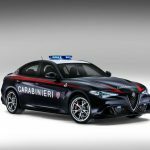 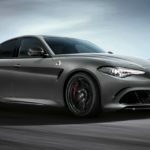 Established back in 1910, Alfa Romeo was once on par with Maserati and Ferrari, but now is caught in a no-man’s land with a clutch of slightly upscale hatches and sedans, and a smattering of limited edition high performance vehicles. 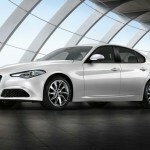 What's the meaning of Alfa Romeo? 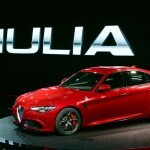 Alfa Romeo was initially just ALFA (Anonima Lombarda Fabbrica Automobili) or Lombard Automobile Factory Company. 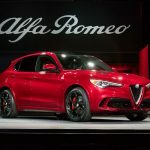 Under the direction of Nicola Romeo the company gained the second half of its name, as well as a bounty of profits from World War I.
Alfa Romeo Stelvio SUV etymology: What does its name mean? 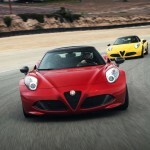 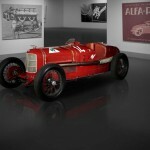 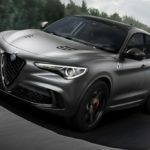 Alfa Romeo: Who is it named after? 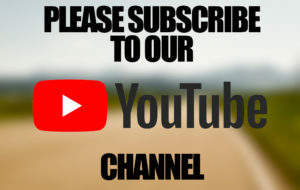 What does its name mean? 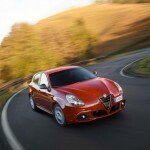 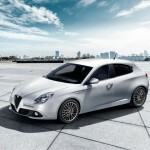 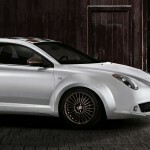 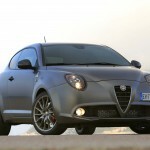 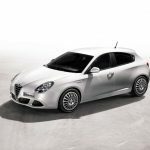 Alfa Romeo MiTo: What does its name mean?